We're Under New Ownership & Management! Welcome to Fairways at Lincoln, formerly The Links at Lincoln! Enjoy extraordinary resort style living offering full size washer and dryers, surreal views and the best amenity package in the city! Our residents receive golf discounts on green fees, golf carts, driving range fees (limited flight, floatable golf balls you drive into the lake) and more! We are located in a fantastic area off the beaten path and only minutes from Haymarket Park, University of Lincoln and UNL Stadium. Whether this is your first apartment or your last, you will enjoy living here! Ask About Our Upgraded Apartment Homes! 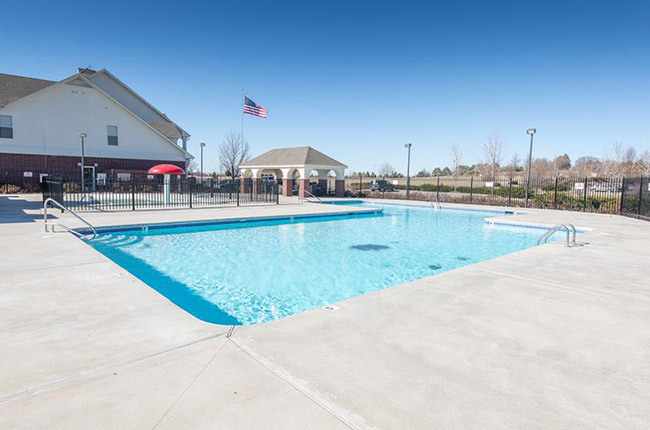 With such a stunning location just north of Downtown Lincoln, our community provides a scenic, tranquil atmosphere with all the modern conveniences you crave. Fairways at Lincoln is nestled in a charming neighborhood that features effortless access to Interstates 180 and 80, providing the perfect sanctuary from your daily grind as well as an effortless, stress-free commute. Your new home is minutes from your next favorite dining spot, whether you prefer fine American fare at Billy’s, the classic Italian dishes at Vincenzo’s Ristorante, or the bistro-style service at the Green Gateau. The Lied Center and the Sheldon Museum of Art offer enriching exhibits nearby, and you can easily find all the latest fashions and trends at the Belmont Shopping Center and the Gateway Mall– both just a quick car ride away. It’s all available right outside your front door at Fairways at Lincoln.